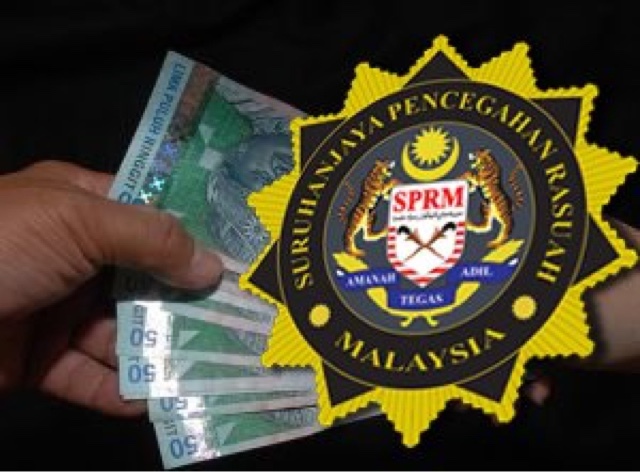 KUALA LUMPUR: A lecturer from a teachers' training institute in Seremban was arrested by the Malaysian Anti Corruption Commission (MACC) yesterday evening for allegedly seeking bribes in exchange for a food service contract. The woman, in her 50s, was arrested by the Seremban branch of MACC at a restaurant in Sikamat, near Seremban. She was detained under Section 17 (a) of the MACC Act 2009, for soliciting a bribe of RM8,000 in exchange for a contract to prepare and supply food to the Mind Transformation Programme. An MACC source said the agency would request a remand order for the lecturer at 2pm tomorrow at the Seremban Sessions Court.